Hahaha lahat na lang pinapakyaw ng coast guard! From Budoy now these 3 naman! Sinundan nila ang yapak ni Gerald Anderson. Congratulations and thank you for your service guys! Not a huge fan of Gerald, but I LOVE how he is a dependable celebrity in times of calamities. 6:24 matulungin talaga sya kahit nyng bata pa sya. Nico is not even a filipino citizen, why hes even qualified for this. Hindi ko rin alam bakit may foreigners na coast guard? What is their qualification? Basta lang may gusto sumali, ok na? Cos he’s married to a Filipino. Hindi naman pure filipina ang wife..born ni france pa yata! It’s a private entity the assists the Phil Coast Guard. 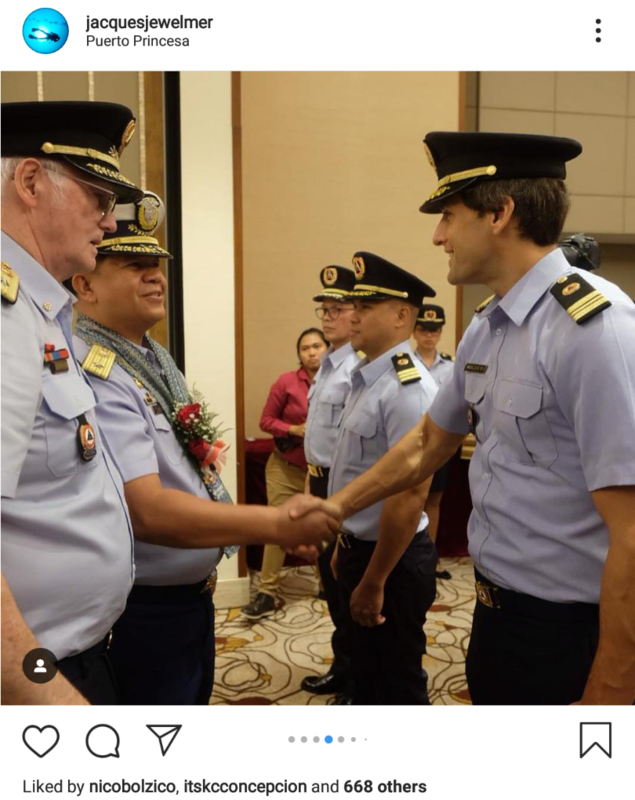 Honest question: bakit may mga foreigner na senior officers? 1:56 ang lalim mong tao, iba ka! 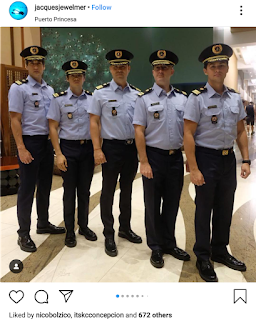 Bakit pwede yang mga yan sa coast guard? Ano daw purpose nila? 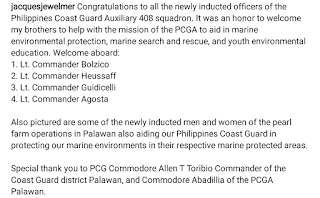 @1:47 yes,civilian organization ang Phil Coast Guard Auxiliary,hindi military,volunteers sila.Pwede kahit sino Filipino,basta with good moral character,willing to help and serve the Coast Guard related goals,i.e marine environmental protection safety and security of water transport system, disaster mgnt and control etc.if you are willing to share your field of expertise,or other material or physical assets to help achieve their goals and mission, apply .They have squadrons or small organizational offices nationwide.I was then a member of a Squadron based in National Capital Region.with a rank of Lieut.Commander.but ranks differ according to your qualification and achievement. They are volunteers, hindi sila pa-suweldo ng tao. Parang sa military. Kapag may sakuna or invasion, isa sila sa mga tutulong or magtatanggol sa bayan. But Nico Bolzico is not Filipino. Pano sya nakasali? Dapat mag stay na lng si matteo dyan hindi naman siya pang showbiz. At least sila may good intentions. Ikaw mukhang bitter sa buhay and a a keyboard war freak, sana ika-ginhawa mo yang hanash mo. Pwede if dual citizens sila. 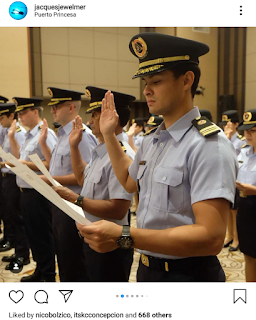 Civilian,auxiliary force kasi PCGA(Phil Coast Guard Auxiliary).Dati akong member,dyan,hindi na ako activE.May mga resources at material assets kasi siguro silang committed to share or lend to the organization kaya sila tinanggap aside from other qualifications in terms of character,education or equivalent sterling experience in their career fields na pwedeng itulong under certain circumstances sa mga projects ng organization. Thanks sa clarification. Though mejo off yang si erwan at nico. 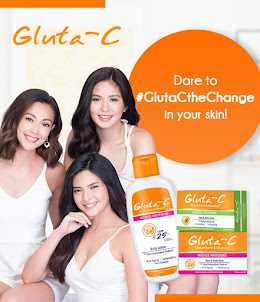 Gets ko kung artista ka tapos may eklat na ganyan like matteo pero yung mga katulad nila erwan and nico na mostly insta famous or famous by association..kairita lang. Masyado pabida. Actually, Nico has a strong background i. agriculture so if citizenship isn't an issue and he's keen to help, why not. More curious as to what Matteo and Erwan have to offer. But who knows. Anyway, it's not surprising given how things work in the Philippines.. Girl, may other life si Erwan and Nico aside from Instagram. They have restaurants and agri farms sa province, bonus na lang nila yang endorsement deals at media content production. That's why they are very vocal sa pagsupport sa local tourism and farming, because they are businessmen first and foremost. From what I can see, they are smart people na long term mag isip at hindi aasa sa Youtube or IG fame lang, they know it's fleeting. Lawakan ang pag iisip at wag bitter. Gets ko naman na may resources sila to help, etc. That's good! 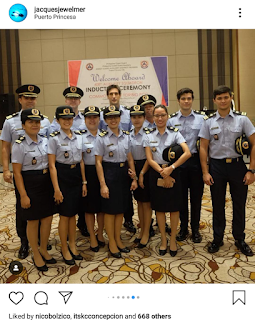 Ang tanong ko lang, anyone, kahit walang Filipino blood can join the PCG auxiliary force? Sina Erwan and Matteo kasi half Pinoy. Nico, I don't think may Filipino blood sya. Nico either had or worked for an agriculture business in Argentina, but once he left for the Philippines his main source of income are his modeling gigs/endorsements. He has a “agriculture business” but it doesn’t look like it’s successful as he rarely post anything related to it and even it’s website is lame. Imo it’s more for show so it looks like he actually has a job. Erwan doesn’t own restaurants, I he had one before but it closed down. His main source of income is YouTube/endorsements. Do you guys actually think if they were really succesful business men they’d have all this time to be on social media and doing things like making prank videos, and signing up for the coast guard🙃🙃 this is just another way for them to get attention to possibly give them more showbiz opportunities. Don’t get confused with Philippine Coast Guard and Philippine Coast Guard Auxiliary. 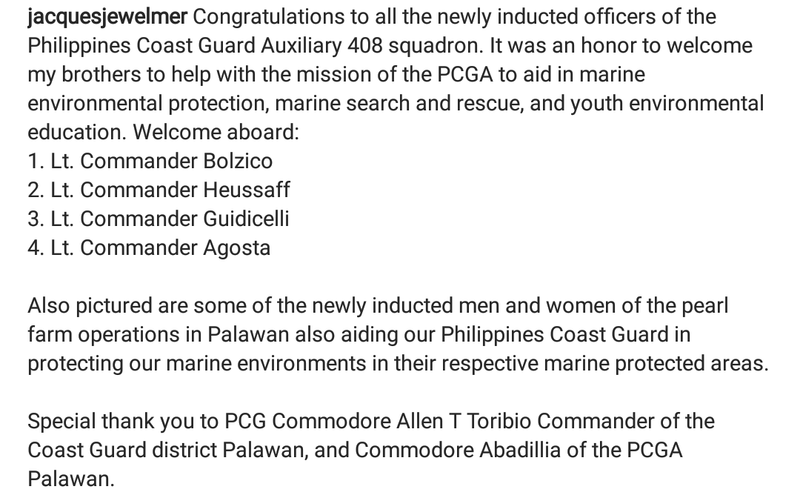 Ang Auxiliary members are not “military members” they are uniformed volunteers who work with PCG in protecting the environment, Hindi po sila sumusugod sa gera, kaya Kahit sino Pwede mag sign up for it basta true and intentions niyo. Alam nyo naman ang mga pinoy colonial mentality pa rin..basta tisoy ok! Magkano kayang idodonate baka pwede din akez?! 10. Foreign applicants shall also submit a copy of the passport, visa, acr. 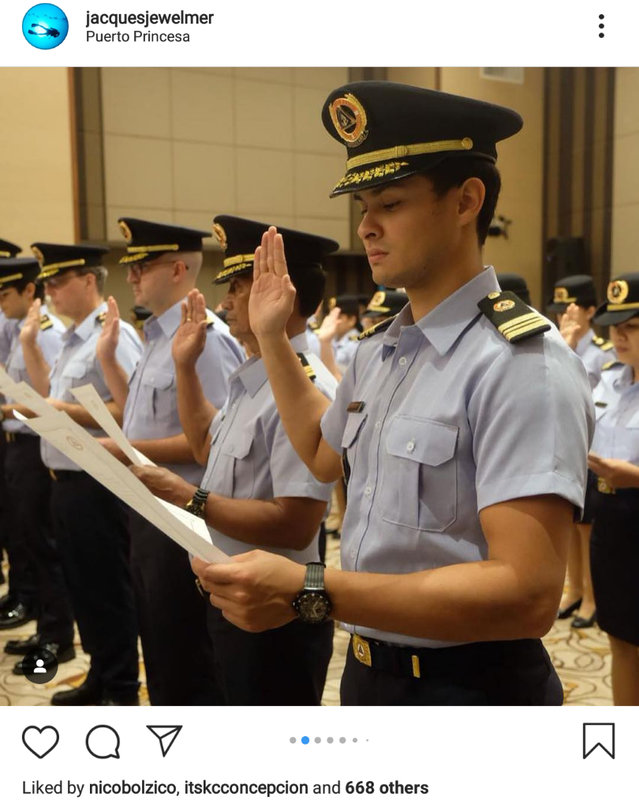 In addition, the coast guard shall conduct interpol verification on the applicant, as appropriate. Likewise, In lieu of the NBI clearance, they may submit similar clearances such as FBI clearance and the like as requirement for enrollment. bat daming reklamo en volunteers na nga sla eh. bakit kaya nyo rin bang mag buwis buhay pra sa kapwa nyo Pilipino. 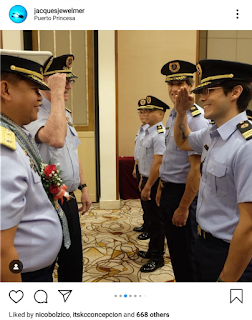 I guess Nico qualifies in a way LOL but doesnt it make you happy he is very proud of being a Filipino kahit wala sa dugo nya pero yung puso nya pinoy na pinoy. Ginawa mo naman silang sundalong humaharap sa giyera. Atleast may good intentions sila or kung pasikat man, atleast may ginagawa pa din..
Guys, thank you for your service. Naway marami pang katulad nyo ang mag-volunteer. It takes a special person to volunteer their time, expertise, services, up to their lives for others. 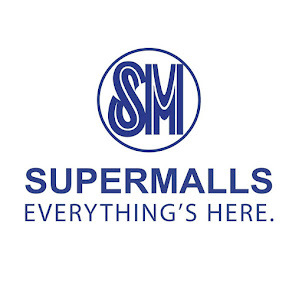 Ako aminin ko hindi ko kaya, i’m so lampa and iyakin. Matteo OK PA PERO ERWAN AT NICO PURO KAARTEHAN LANG. It's good they're serving the country. I just noticed na Erwan is shorter than Matteo pala.